What is a bitcoin calculator? Let’s take a closer look at some of the intricacies of the bitcoin facility, starting with what is a bitcoin calculator and how to use a bitcoin calculator. Basically, a mining calculator or a power calculator is used to track and calculate just how much bitcoin your particular system can mine. 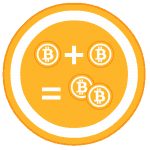 Using information such as the current hash rate and the current difficulty status, this calculators can accurately estimate the bitcoins generated. This, in essence, answers the question of what is a bitcoin calculator. There is also the bitcoin profitability calculator that helps to calculate the actual amount of money the system is capable of generating while considering the current state of the bitcoin exchange rate. It is not really difficult to understand how to use bitcoin calculator and with a little practice and knowledge the process gets easier. 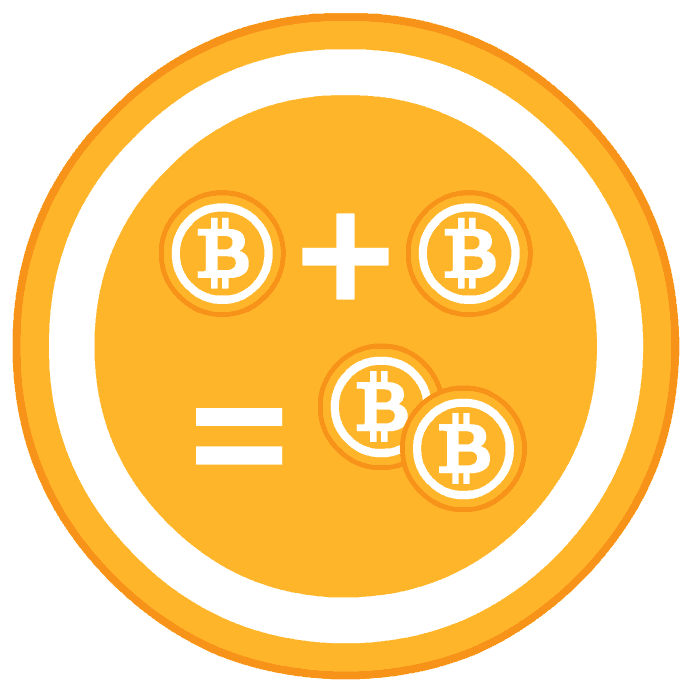 Use the bitcoin calculator above and see the currency value of bitcoin. So far, this basic calculator can only calculate United States Dollar (USD), British Pound (GBP) and Euro (EUR). We’re working to add more currencies / countries. I am trying to purchase $3000 worth of bitcoin with a money transfer at Western Union. The folks at WU want to know the name and location of the recipient. Please help.